A Wells Fargo & Co. bank branch in Evanston, Illinois, U.S., on Tuesday, July 10, 2018. Wells Fargo agreed Wednesday to pay a $2.1 billion fine to settle allegations it misrepresented the types of mortgages it sold to investors during the housing bubble that ultimately led to the 2008 financial crisis. The amount is relatively smaller than the fines paid by Bank of America, Citigroup, Goldman Sachs and other big banks in the years following the financial crisis to settle similar allegations. Wells Fargo is one of the last remaining big banks to settle charges related to its role in the subprime mortgage crisis. The fine is unrelated to the more recent scandals that have plagued Wells in the last three years, such as the opening of millions of fake accounts for customers without their authorization in order to meet unrealistic sales quotas, or the bundling of auto insurance policies on to auto loans when customers did not need them. The government accused Wells and many other big banks of understating the risk and quality of the mortgages they sold to investors at the height of the housing bubble, in Wells' case between 2005 and 2007. These investors bought up tens of billions of dollars in mortgages from Wells and other banks, and experienced massive losses when borrowers failed to repay and housing prices collapsed nationwide. The Department of Justice said Wells Fargo sold at least 73,500 loans that had poor underwriting standards to investors. Half of those loans defaulted, resulting in billions of dollars in losses to investors. 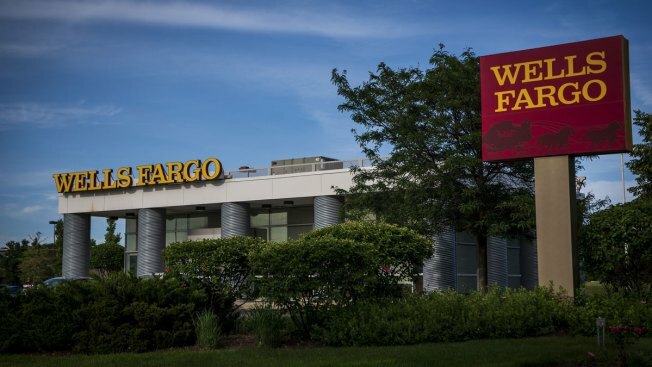 "This settlement holds Wells Fargo accountable for actions that contributed to the financial crisis," said Acting Associate Attorney General Jesse Panuccio, in a statement. In earlier settlements with the Justice Department, Bank of America paid a $5 billion fine to authorities in 2014 for similar allegations, and Citigroup paid a $4 billion fine. Wells Fargo said in a statement it was "pleased to put behind us these legacy issues" and said it had previously set aside the money to cover the settlement.